Your Life Is A Masterpiece! I think I will be able to finish one more book before months end! 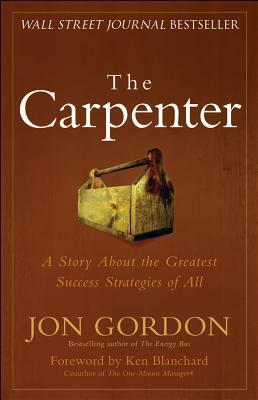 I am halfway through “The Carpenter,” by Jon Gordon and it has been an amazing story. It is about a carpenter that helps others not only with his exquisite cabinetry making skills but also with life success skills as well. The main thing I have already taken away from reading “The Carpenter” is to do everything with gratitude and love. You have to be grateful for the steps to your goals and you need to give gratitude to those that touch your life all the way to the top. Most importantly you need to love what you are doing. You need to love everything. Your many success strategy toward any goal is to love everything on the way there. Every challenge, every step backward, and every fall you need to love just as much as the things that are easy to love about your successes. This book really puts meaning to what I say in my “About Me” blog post, I am on a quest to love everything in life and I am doing just that! You need to take chances in life but you don’t live by chance alone. You live by love and you need to design your life to become a masterpiece. Take what you see as your main goal and put it in front of your life and then design the steps you need to take to get to that point. You are designing your own masterpiece in life. I certainly see great victories in my future, do you see them in yours? No matter what, YOU decide what happens in your life. 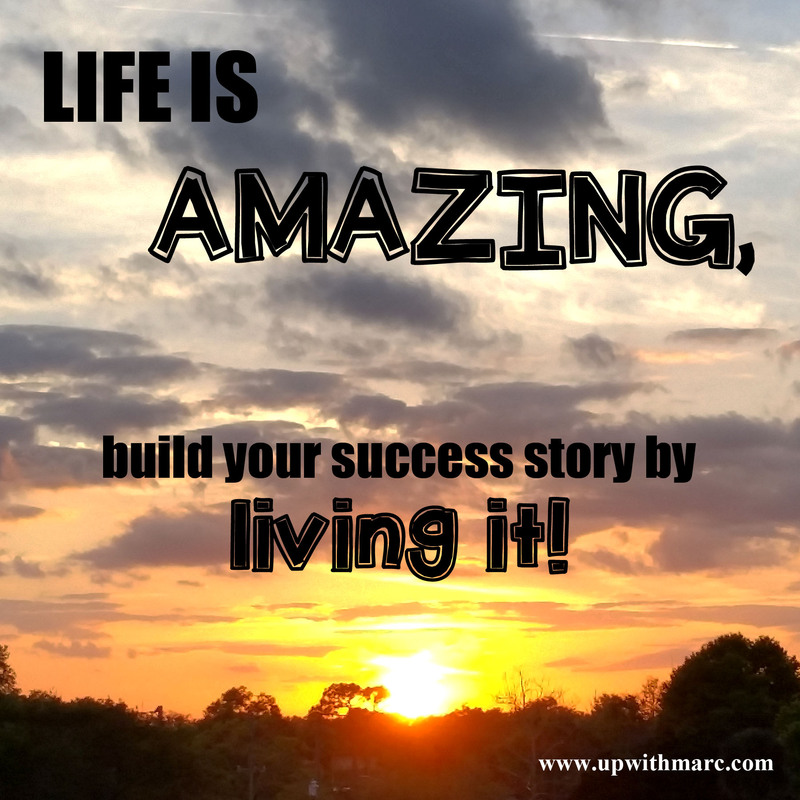 So, what do you want to do with your life to make it the most amazing life ever? Life is amazing you just need to get out there and discover it for yourself. A week ago I started a book about how everything happens for a reason. A couple days ago I talked to a good friend about self love. Yesterday I receive one of the best compliments EVER! My new friend called me a paragon. The Irony is I was already going to write about these things anyways! In “Everything Happens For A Reason” by Mira Kirshenbaum I learned that once you realize the reason things happen, you have to live within those reasons and write a new story for yourself. You need to stop living in the stories of who you once were. You need to love your life, you need to love the changes and the challenges in your life. Most importantly you need to love yourself, heart and soul. Conquer your fears and stand tall, always. The title of my new life story is “Be a Paragon”. I want to strive for perfection in the eyes of those I inspire and I want to set examples for those who follow me in the future to come. I want to eat and breathe positivism. I want to be the example of positivism. I will tackle as many challenges as are needed to get where I want to be. As long as I am alive I will be striving for whatever great goal is next in my life. What is your story? 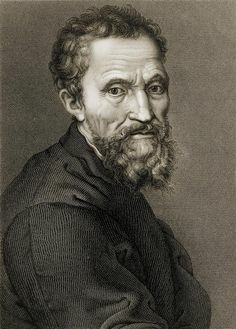 Do you like that story? Maybe it is time to change that story. In order to change the story you are still living now you have to close the book and open up a brand new one. Sometimes a complete start over of your life may be in order. 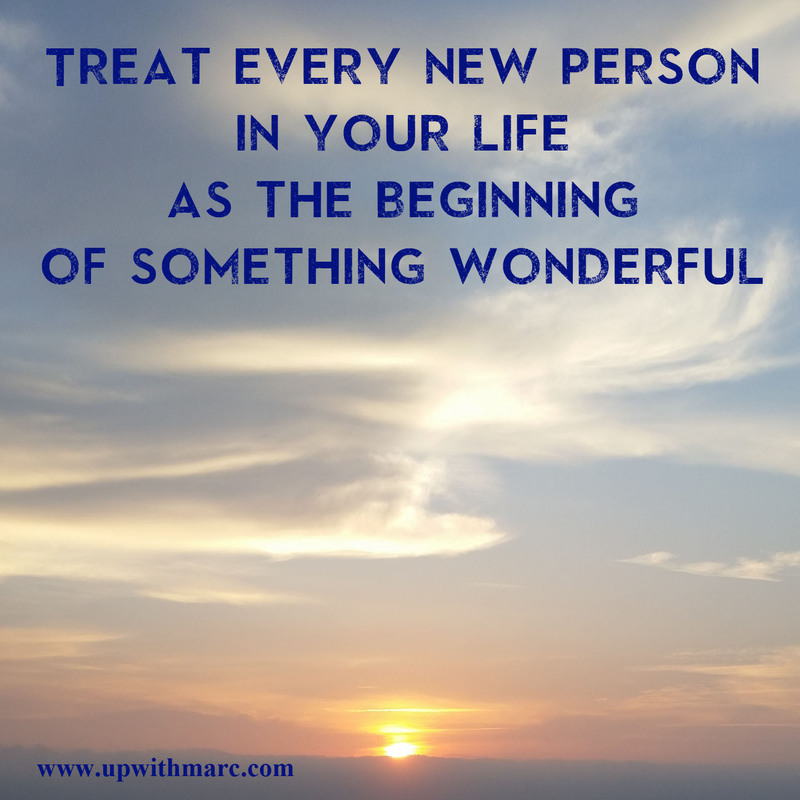 The last question is, how badly do you really want those positive changes in your life and are you willing to do what it takes to reach these goals in your new life story? I am a paragon, I am the next big thing, I am amazing. I am not conceded but I will tell myself these things till the end of my days! I am worth it to me and you should be worth it to you. Be a Paragon. When you meet someone just assume right off the bat that they are going to be amazing. Give the person their own chance to show you if they are wonderful or not. First judgement is not always the right judgement, but you should not judge! Nobody is perfect and you should accept them for who they are. This reading month is going well. I have really gotten myself in the habit of wanting to read everyday. It helps when you are reading something you enjoy. If you don’t enjoy what you are reading put it down and find something else. No one is telling you that you have to finish. The book I am reading now is awesome. It is called “Everything Happens For A Reason,” by Mira Kirshenbaum. I will tell you a little more about the book on Wednesday! I laughed when she used the made up word “gazelleness.” It is always nice to have a little humor to get your point across! We all have evolved from the environment we live in. 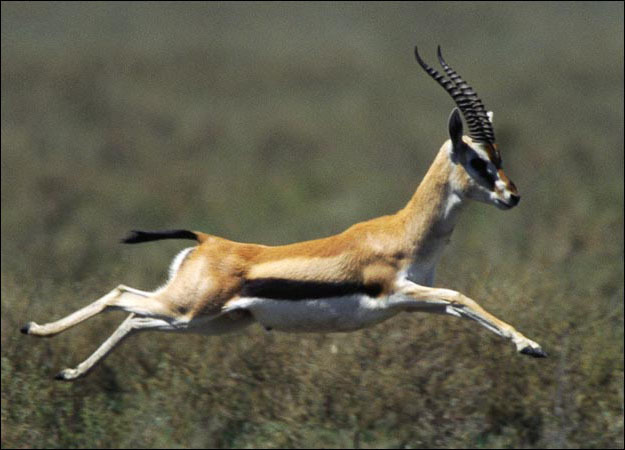 Just as the gazelle out runs the lions, human learn to out run life’s challenges. I am not talking about running away from the challenges; I am taking about conquering them and moving past them. In order to understand who you are you need to find and except the reasons why behind all events in your life. My May reading month has been going well I hope you have set some reading goals too. I hope you all have a great weekend. 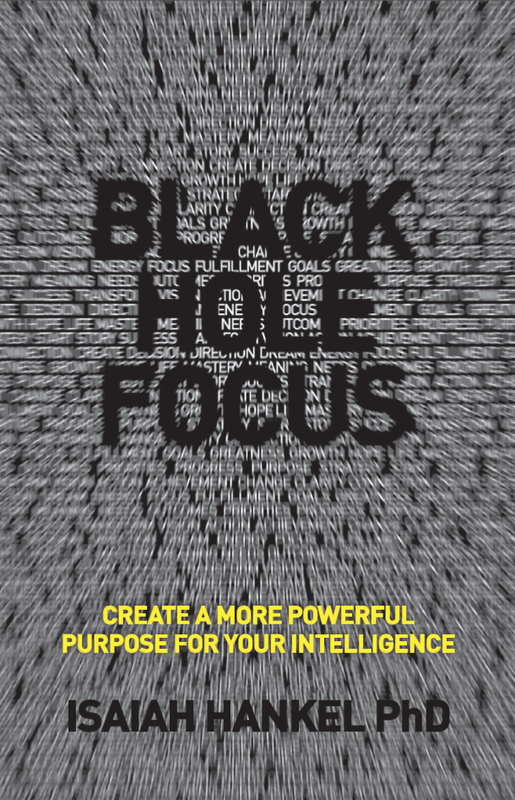 I have finished my first book this month called “Black Hole Focus”, by Isaiah Hankel PhD. So many great life changing ideas in this book and it is not ironic that the one thing I want to share with you involves the Ideas of focus. Isaiah talks about the ideas of a black hole. It is not so much that things fall into a black hole and disappear but more so things fall into a black hole and change. In our lives we fall into holes and we do not disappear do we? The Idea behind change is to emerge from the holes in life changed for the better. That was at the very beginning of the book and now I want to skip right to the end. “Do it all. Have a whatever-it-takes mentality”, says Isaiah. He is right, go after everything you can in life. Learn as much as possible, not as fast as possible but as efficient as possible. There are those of us who have a focus on life that is too small, with that you are not giving your life much expectation to be amazing. On the other hand it is actually harmful to have to big of a focus as you give your life less time to really get to know the true potential. To add more value to your life you need to narrow your focus and you really will start to discover your purpose. That is what “Black Hole Focus” is all about, finding a more meaningful purpose to your life and all the whys to follow. Your goals are important in life but you do not want too many at one time. What are your main goals, your biggest goals? Now focus on those and what it is going to take to achieve the big goals by using smaller goals to step your way to the top. 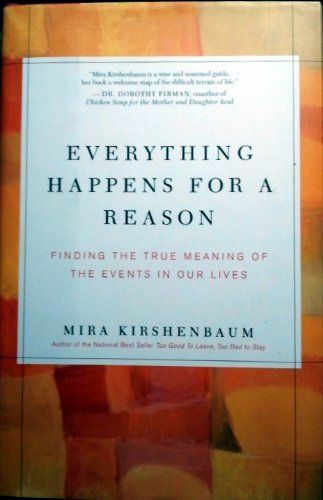 The new book I started reading is called “Everything Happens For A reason”, by Mira Kirshenbaum. It is a collection of stories that are explaining the meaning behind all the things, good and bad, that happen in your life. Bottom line for today’s post is, go after everything you want in life. No matter if you succeed or fail, all your goals have a specific reason in your life. That’s enough motivation to push on and go after great things in your life. You have nothing to lose but the thought of not trying. This is something we need to tell ourselves every time we get up in the morning or every time we are challenged or fail! 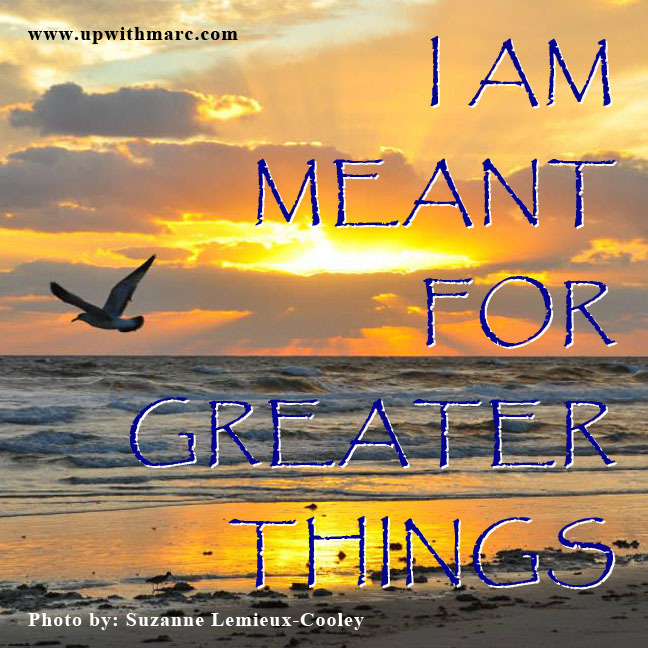 I fully believe I am meant for greater things and I am closer to discovering that as each new day comes alive for me. I am very proud of myself. I finished “Black Hole Focus by Isaiah Hankel PhD, I will tell you more about it Wednesday. It was a 230 page book that I finished in 10 days. I am not so much proud of the amount of pages I have read but more so that I am building the routine to read everyday just like last month I was building the routine to be more active and eat better. This month I will learn more and more the more I read. I am only in my 2nd week and I feel completely inspired off of just one book! Reading fills the mind and warms the heart. Everyone should read something regularly. By reading you can also discover that you really are meant for greater things in life! Aim high! You aim low you already know you are going to make it, but you won’t ever discover your true potential. Don’t just make your life simple, make it challenging and more interesting. Make goals in life that seem impossible. When you get closer to achieving your goals you realize how possible it really is. Aim high on your goals. Give yourself the benefit of the doubt that you can do it. If you can set your mind to victory you can achieve anything. I always have goals in my life and when I achieve one I make another one. I had no idea I would be were I am in life right now, but I made goals, set my mind to it and in only a few years times I have a book worth of adventures about where life has taken me. It is time for me to reach higher. It is always time to reach higher and that is what I am doing everyday.